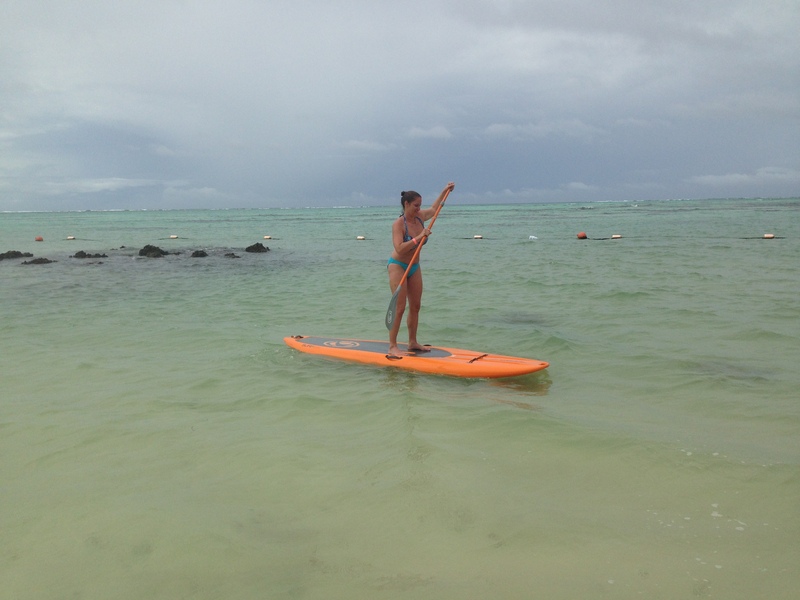 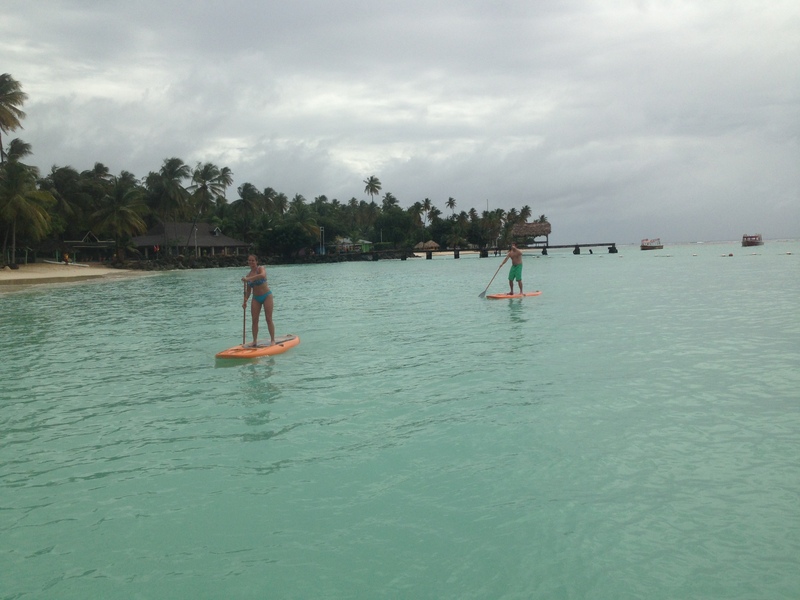 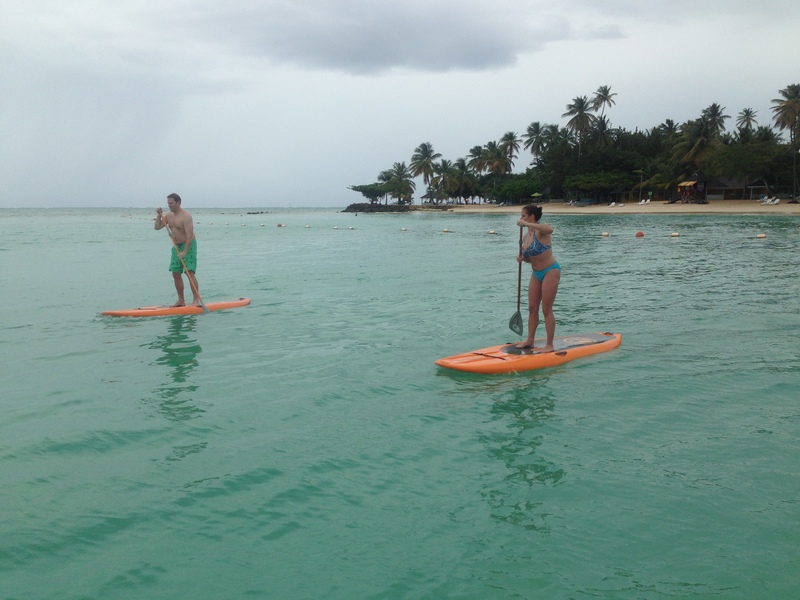 Valentines in Tobago – Stand Up Paddle Style! 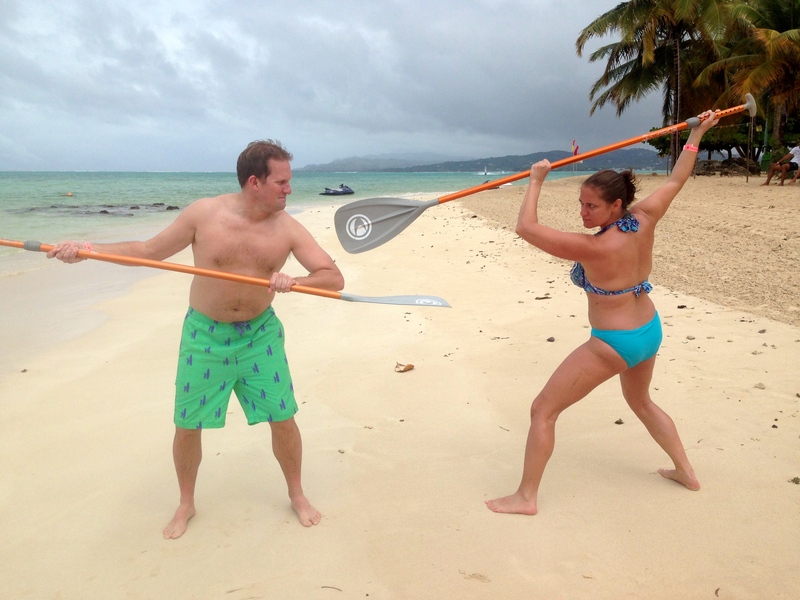 Looking for something fun to do this Valentine’s Day. 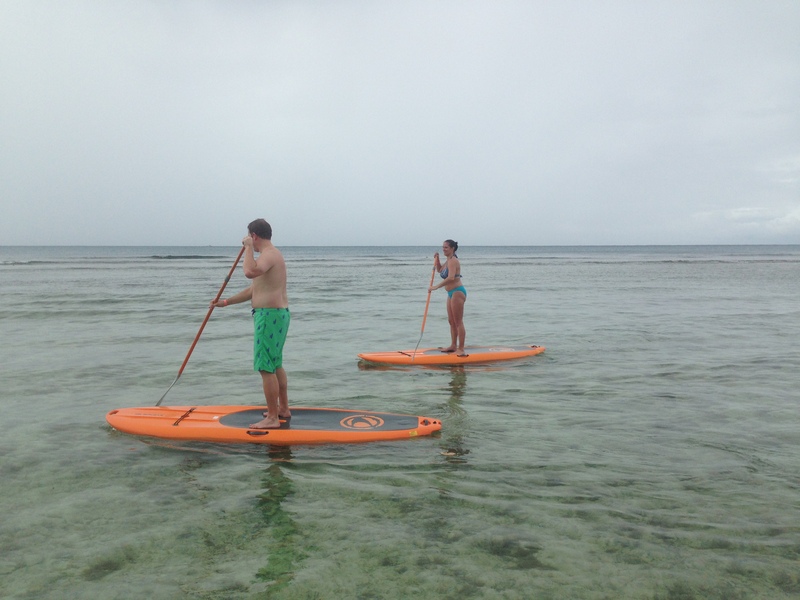 Why not learn to stand up paddle or go on a Stand Up Paddle tour. 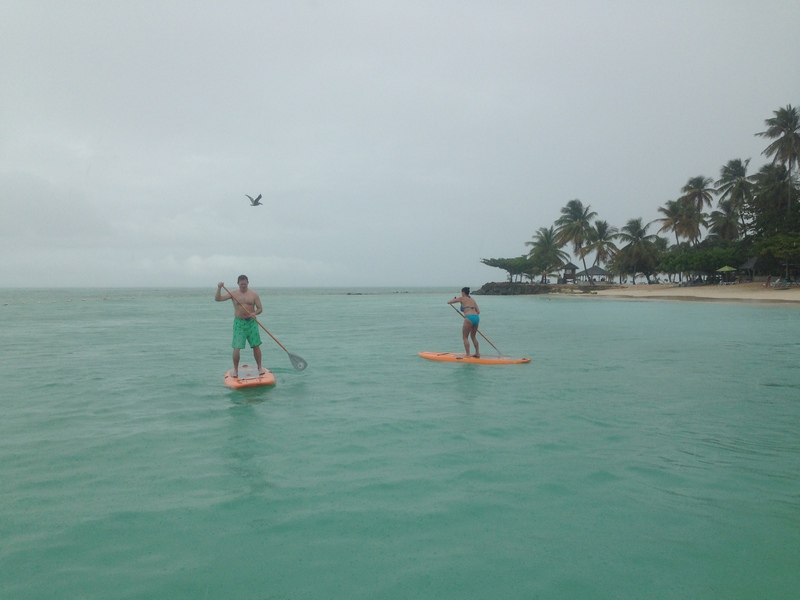 Here is some fun photos and a video from Kristie and Brian’s Stand Up Paddle Lesson last month. 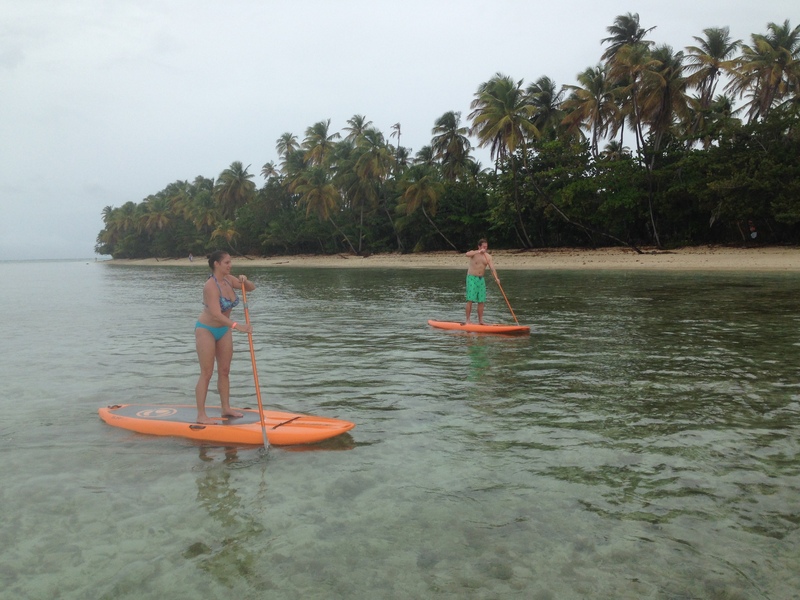 If you wood like to book a stand up paddle lesson then call Duane at 868-681-4741 or email at info@standuppaddletobago.com or click here to book right now.